The housing market is beginning to bounce back in some areas of the country. In Phoenix, for example, the median list price of homes has rose by over 23 percent, while the available inventory dropped 48 percent. While places like Chicago, on the other hand, have not fared as well. The Windy City’s median list price alone fell 9.5 percent, even as inventory declined. 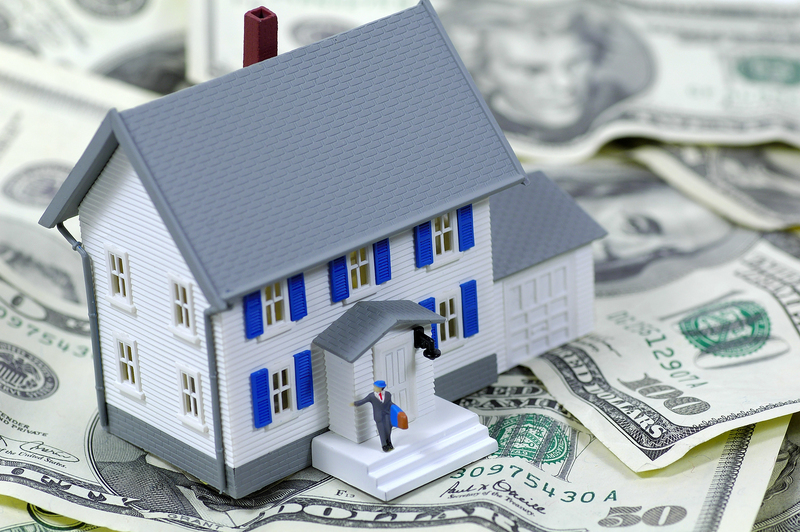 How does this information help when valuing your home? It boils down to this; all real estate is local. Whether buying or selling, research the market in that city. Include different sections of the city and specific neighborhoods alike. The internet is your best tool to research local housing market values. Start by typing the phrase “how much is my home worth” into a search engine; such Google or Bing. 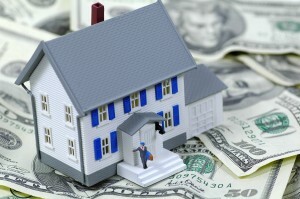 The results page will reveal many links from Realtors, real estate websites, and banks. Play around with the phrasing of your search to vary the results. There are an abundance of helpful websites, applications, and home value calculators available online. Do not rely solely on any one in particular, even if it is a source you trust implicitly. Use several of the available resources and see if they are in agreement. Pay attention to the small print also, or you may wind up on one of those dreaded mailing lists. Most of these resources will ask for very specific locations, such as the physical address of the home in question. Others will let you search wider areas; by neighborhoods, complexes, or zip codes. A little time spent online will greatly improve your market knowledge; and keep you from being taken by unscrupulous buyers or sellers. You are probably already doing this, but it bears repeating. Besides, you may not be fully utilizing this vast source of information. Check your local newspaper’s real estate listings, realtor magazines, and those free booklets you see at the checkout stand. If you are moving out of state, you can buy almost any newspaper in the country from your local newsstand. If it is not in stock, they will gladly order it for you. The Sunday edition is always your best choice. Those magazines and free booklets containing local listings are generally available in most metropolitan areas. Call or write to the publisher and request a copy that encompasses the town you want to search. Some time on the phone can be a valuable aid too. Call some local realtors, mortgage brokers, or even new home builders; and without committing to anything ask their opinion of the local market prices. You will be surprised how many professionals enjoy passing along their hard earned wisdom. 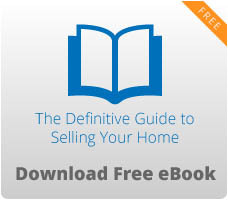 Purchasing or selling a home is a major life decision. Treat it as such and research until you are so bored you begin to nod off; then have a cup of coffee and research some more. The better informed you are, the better decision you will make.